The world’s largest – and Heathrow’s third biggest – airline, American Airlines, has launched new service between London Heathrow Airport (LHR) and Phoenix Sky Harbor International Airport (PHX). 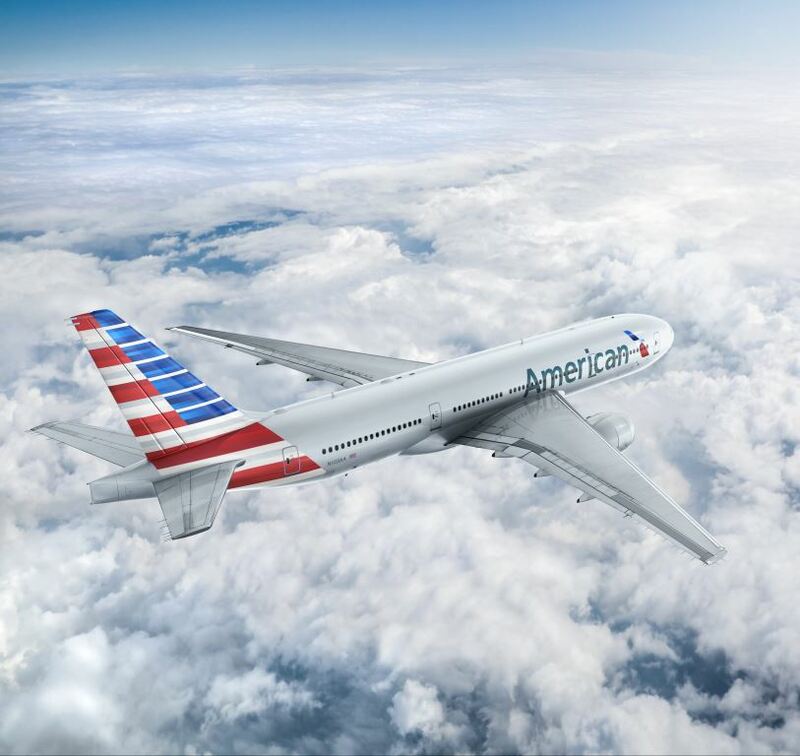 The new flight, operated on Boeing 777-200 aircraft, is American’s ninth U.S. destination served from Heathrow and brings the airline to 21 peak daily departures. In response to strong forward bookings, American has extended the new service to operate year-round. Phoenix offers warm weather, unique desert vistas, world-class golf and spa resorts, and is located in close proximity to the Grand Canyon, ensuring the new flight is already a popular choice with travellers. Customers flying American to PHX in Flagship Business can enjoy lie-flat, aisle-accessible suites equipped with premium noise-canceling headphones, celebrity chef-inspired menus, a stylish amenity kit designed by premium leather accessory company, This is Ground, featuring products by Allies of Skin, and bedding by sleep experts, Casper. 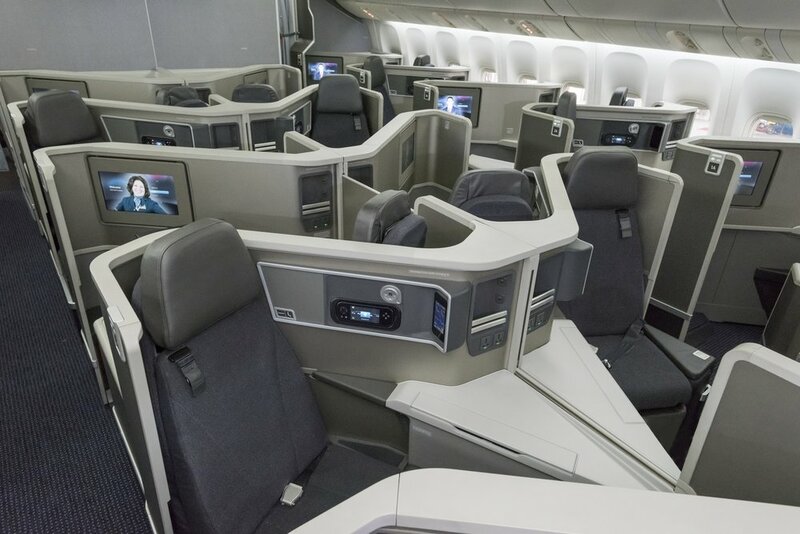 In Premium Economy, customers can relax in a leather seat with 38 inches of pitch, enjoy use of noise-reducing headphones, an enhanced food and beverage service, a personal amenity kit designed by STATE Bags, featuring skincare products from Baxter of California, and Casper sleep products. In Main Cabin, all customers can enjoy complimentary meals, beer and wine, personal inflight entertainment and high-speed international Wi-Fi is available in all cabins. Once in PHX, American’s hub offers connections to almost 90 onward destinations across the U.S., Canada, Mexico and Costa Rica. Loyle Carner announces ‘Not Waving, But Drowning’ album launch at House of Vans London.